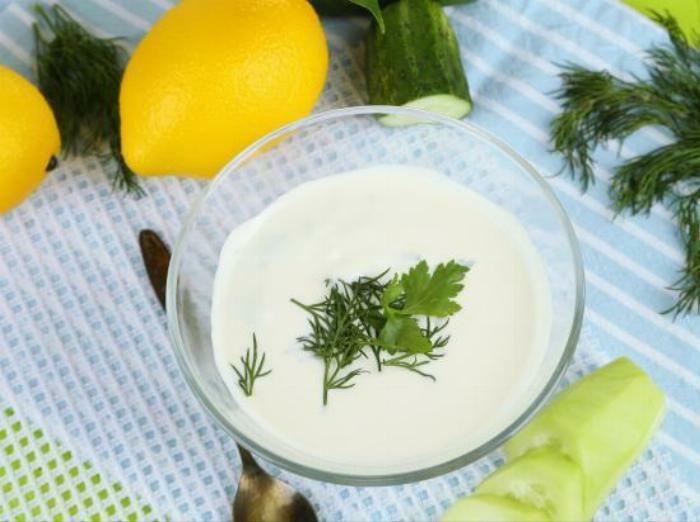 In a medium bowl, mix together cream cheese mayonnaise, dressing mix, dill, and lemon juice. Spread a thin layer of the cream cheese mixture on a slice of bread and top with diced cucumber and repeat until you have used up all ingredients. It’s very quick and easy. 1In a medium bowl, mix together cream cheese mayonnaise, dressing mix, dill, and lemon juice. 2Spread a thin layer of the cream cheese mixture on a slice of bread and top with diced cucumber and repeat until you have used up all ingredients. It’s very quick and easy.